This funding was previously known as the Provision for Public Engagement. Wellcome Trust researchers can receive additional funding to engage the public with their work. 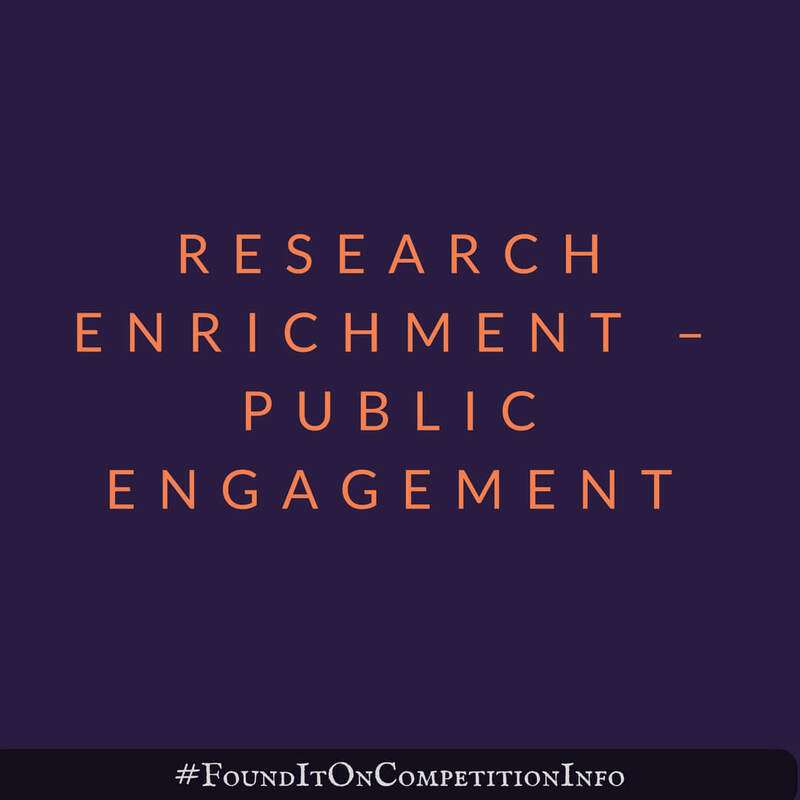 Public engagement activities – where researchers can share their ideas with the public and get new perspectives on their research – can inspire learning, enhance research and help to improve health. Up to £250,000, or 5% of the funding awarded under your main Wellcome grant. Funding will end at the same time as your main Wellcome grant.